Art 4 Paws is designed to benefit rescue animals in this case A New Leash on Life is the recuse group. The event will be at Madison Public Library from 9 to 3. Our goal is to have an adoption opportunity that day as well as split our proceeds evenly with A New Leash on Life and the Madison Public Library. FREE family event for the whole family even your pets. Madison’s Premier Food and Beer tasting Event!! Enjoy music provided by Groove, taste great food from area restaurants and brews from local breweries. Shop Madison Market for a wide array of goods and services offered in the town of Madison. 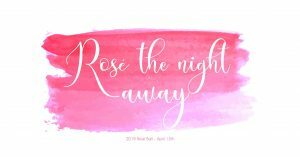 The Market is from 9am until 2pm on April 6 at the Insanity Complex. Childhood Cancer car show hosted by Eli’s Block Party Childhood Cancer Foundation. 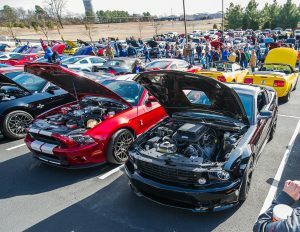 Open to all makes and models, cruise-in parking and judged-show parking with trophies in 20 categories, plus special club participation award. All entries eligible for prize drawings, including $100 cash every half-hour. Food, vendors, music and contests. The Morgan County Board of Education and the Fine Arts instructors of Morgan County schools will focus on the past 200 years of Fine Arts in Alabama and include artist demonstrations, music composers, as well as provide a juried art show for the students. 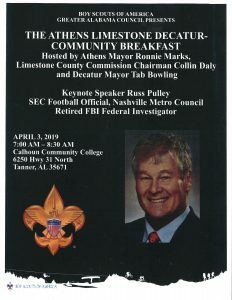 The Athens Limestone Decatur Community Breakfast will be held Wednesday, April 3 at Calhoun Community College Advanced Technology Center exhibit hall. The guest speaker will be Russ Pulley, SEC official and retired FBI investigator. Also, the Heart of an Eagle Awards will be given out. The Athens/Limestone recipient is Eli’s Block Party Childhood Cancer Foundation, and the Decatur recipient is Tim Smalley, a longtime supporter of Scouting.